Since 2006, Africulturban develop the biggest Hip Hop festival in Senegal .2006-2007-2008-2009-2010-2011. 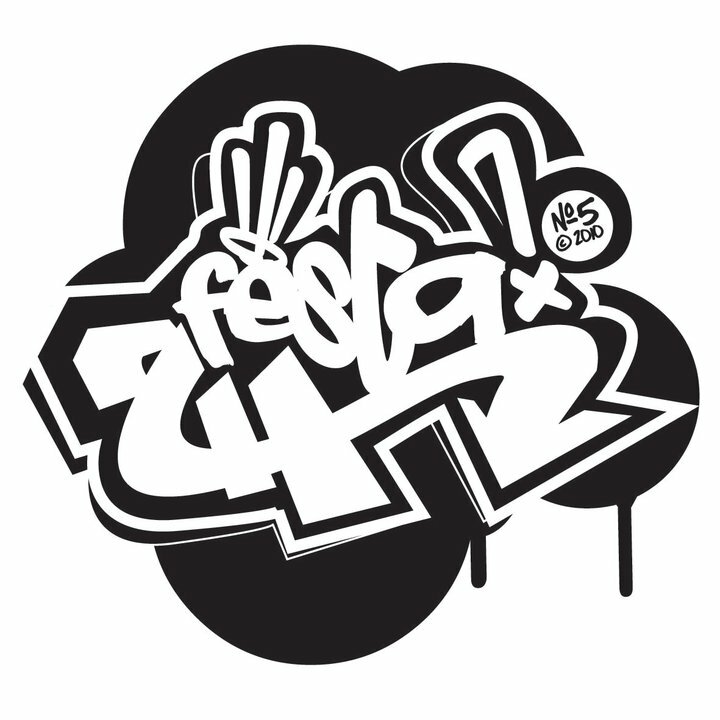 The sixth edition of Festa2H (international festival of Hip-Hop and urban cultures) took place from June 17th to June 25th 2011 in Dakar and more particularly in the suburbs, Pikine, Rufisque, and Ouakam. The Festival showcased talents from lots of countries: France, Belgium, Canada, Senegal, Mauritania, Brazil, Morocco, Gambia and Switzerland Spain and Denmark. The festival has mobilized more than 20.000 spectators and had made it possible for more than 150 groups to be familiarized with the Senegalese audience. The event mobilized many youth and surprised again by its originality, its coherence and a very strong adequacy with the request of the Senegalese public regarding Hip-Hop events. The leaders and influential members of the Hip-Hop movement underlined the importance of this demonstration to rejuvenate and partner with other actors in order to produce significant actions. Furthermore, the Festival is a great platform to share a whole of reflections on the new economic data impelled by new technologies of information and the communication as well as to provide training tools, by the means of residences and workshops with a finality of an international project (compilation). Africulturban will take good care of the communication in order to spread the information in the medias and make the festival more visible and readable as well as bringing together partners and godfathers implied durably to carry out a collective work of reflection and support to the initiatives. Another set of missions comprises: first, to promote female and handicapped people who are quasi absent in the musical programming, second, to decentralize a part of the festival and support the access to the culture for all, and finally, to support social and cultural diversity. Many groups even expressed their gratitude on stage to institutional sponsors, partners and promoters to offer such a relevant platform for local Hip-Hop and various artistic disciplines such as rap, graffiti, dj-ing, slam, breakdance, and roller. Artists highly stressed that this type of event was rare and exceptional in its kind and it would be important if Hip-Hop can continue to live through this type of event. With regards these reports; this fifth edition will remain true to the spirit that animated this event since its creation in 2006. The Festa2H festival allows its various participants to share passions and showcase young talents so that they can learn from the “already-experienced” artists. Festa2H 6th edition, intend to durably install the festival in a logic of promotion and diffusion of Hip-Hop culture and urban culture in Senegal. Contributing to the recognition of Hip-Hop as a cultural and artistic movement is at the core of this initiative. It also intends to reinforce bridges between the actors from the North and the South and offer to local actors new ways of collaboration, mutual aid and exchange. Another aim is to represent all the components of the movement and regroup all the tendencies: rap, slam, graffiti, DJ, roller, beat making, freestyle, beatbox etc. The 7th edition is going to take place in june 15th to 23th 2012 .